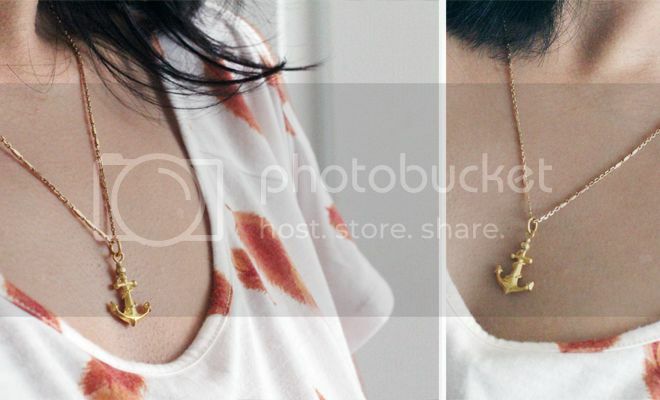 I've been into gold jewelry lately, and whats better than a gold anchor? Probably nothing. Except maybe when it's vintage and free. What about you guys? Ever go through some old stuff just to realize you have some pretty awesome things that just needed to be re-discovered?